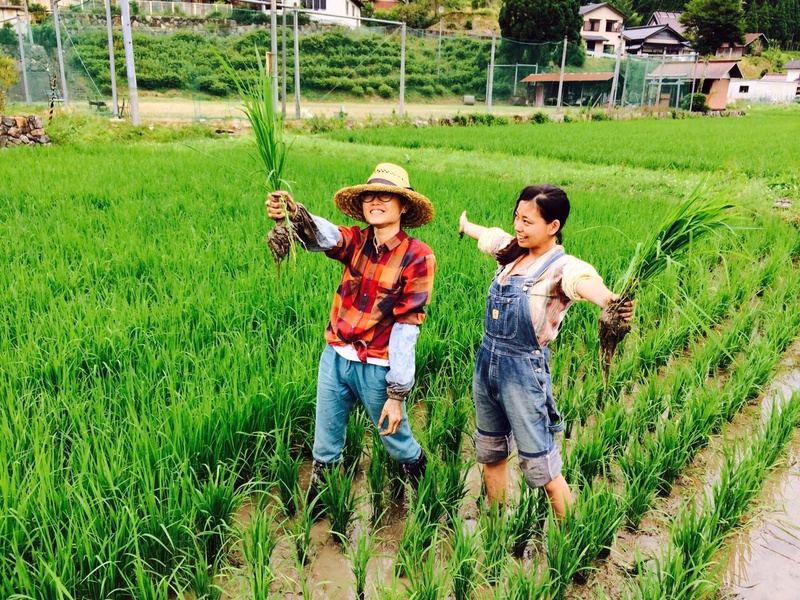 Spring started out very well with the addition of a new vegetable garden, growing rice for the first time, and welcoming WWOOFers from around the world. 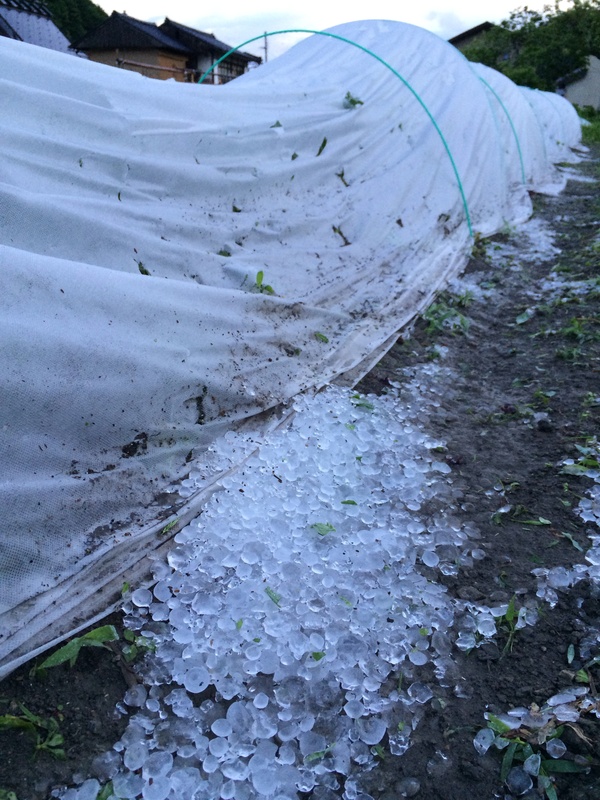 Unfortunately, June brought us a violent hail storm, which wiped out a lot of our crops and damaged most. 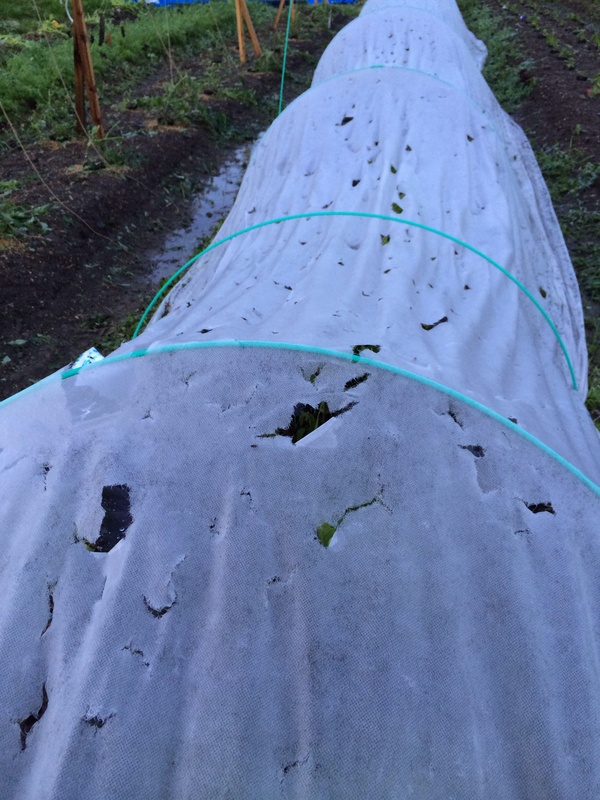 We have since recovered by replacing seedlings, re-seeding and repairs. Although it caused a delay in our sales and our veggie food box program, the happy news is that we are now ready to start the box program. 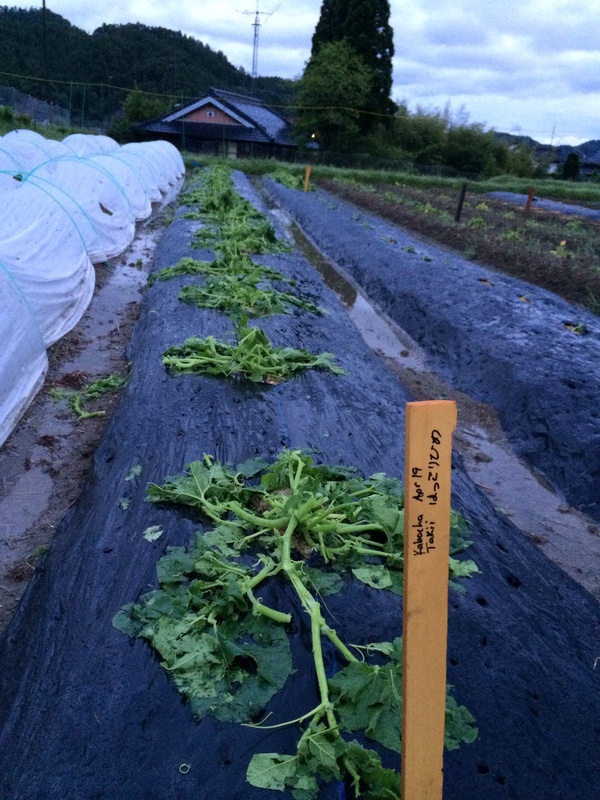 This year, we will be offering one size of box, with about 8 to 12 different, seasonal varieties of organic vegetables. The box is suitable for two adults and will last about one week. If you have a big family, we can ship the equivalent of two boxes worth of veggies in one larger box. 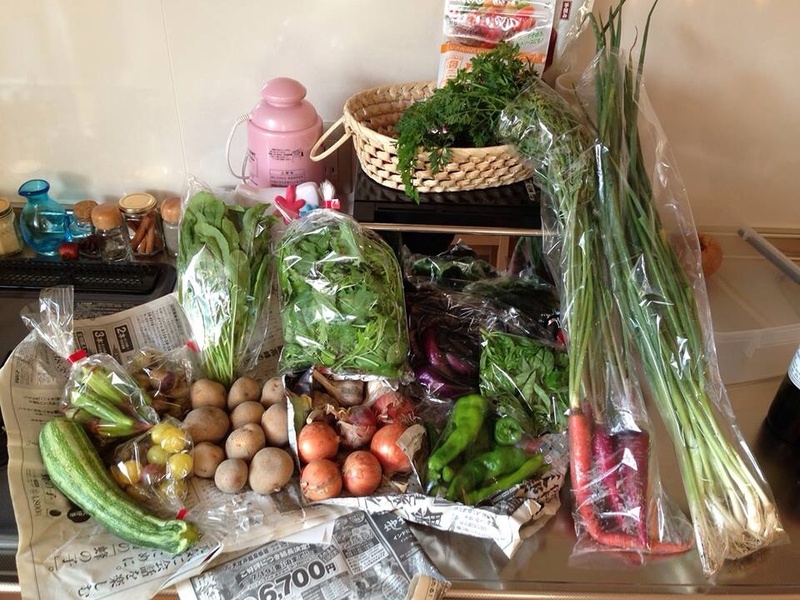 We use a refrigerated delivery service and your veggies will arrive on Monday nights, wherever you are in Japan. The box will cost 3000yen, plus a shipping fee depending on your location. We will start deliveries on Monday, July 21st. Please email us at hellofarmorganics(at)gmail(dot)com if you would like to order a box or would like further information.